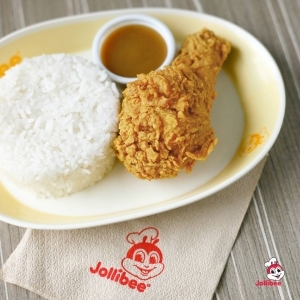 Wesbild is excited to announce that Jollibee will be opening at Pacific Place Mall in Calgary this Fall. Jollibee is the largest fast food chain in the Philippines, operating over 750 stores worldwide. “Customer satisfaction has always been key to Jollibee’s success. Never losing sight of its goals, Jollibee has grown to be one of the most recognized and highly preferred brands in the Philippines. Now the market leader among fast food chains in the Philippines, claiming a market share that totals to more than half of the entire industry”. We will share more updates when they become available, including construction progress and an opening date!